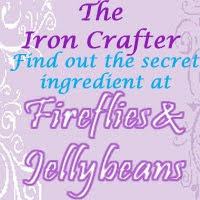 Fireflies and Jellybeans: Iron Crafter Round 5! Secret Ingredient Announced!! Iron Crafter Round 5! Secret Ingredient Announced!! Are you ready for ROUND 5 of the Iron Crafter?!? 1. The craft you submit must be YOUR craft. 2. You must use the secret ingredient. 3. Offer a tutorial or how-to on how you made your craft. 4. Enter your craft in the linky party by the close date. 5. 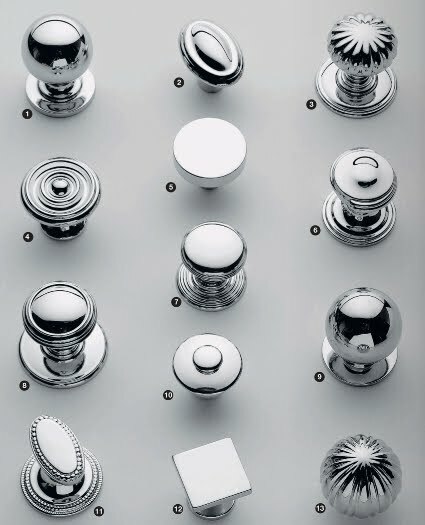 In order to be considered as a semi-finalist you MUST have one of the Iron Crafter buttons ON THE POST YOU ARE SUBMITTING!!! I am working on getting a fun guest judge for this round!! The Guest Judge will pick out their top 10 projects. Then we will put up the 10 semi-finalists links and have you all vote for the winners. Use of the secret ingredient. This round will be open from Sept 20th - Sept 24th... that will give you 2 weeks to come up with an AMAZING project with the secret ingredient! 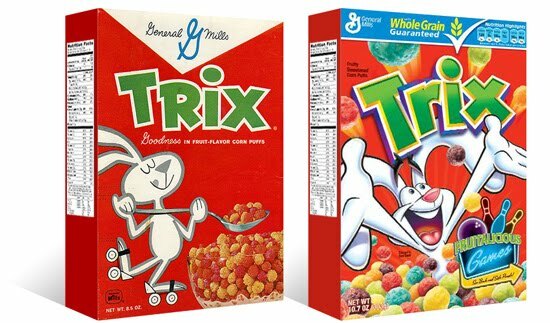 The secret ingredient for this round is.... Cardboard Boxes! It could be a big box, a small box or medium size! You could use part of it or all of it! Now go and get craftin'!! The winner of this round will win thier choice of necklace from Belle Rose Designs!! We would love it if you would help us spread the word! We are also looking for sponsors to help us supply the prizes for the winners! 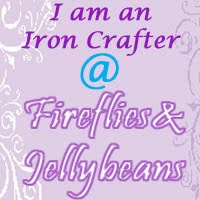 If you are interested in being an Iron Crafter Sponsor email Fawnda at firefliesandjellybeans@gmail.com! Girl, this round is MINE!!! 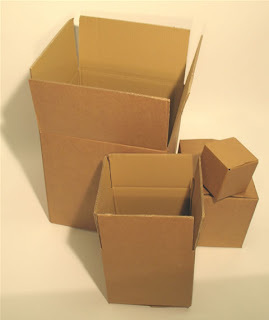 I have never participated in Iron Crafter but I was just thinking about some boxes I had this last week and what I should do with them. Perfect Opportunity?? I think so!! Sweet deal! Mine is done and is fabulous!